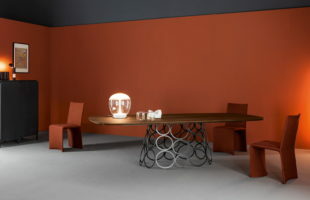 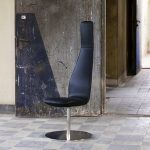 This unusual “Poppe chair” is notable by the fact that it was designed for small spaces where it needs to save each centimeter of the space. 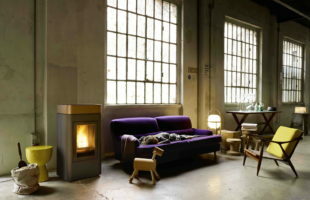 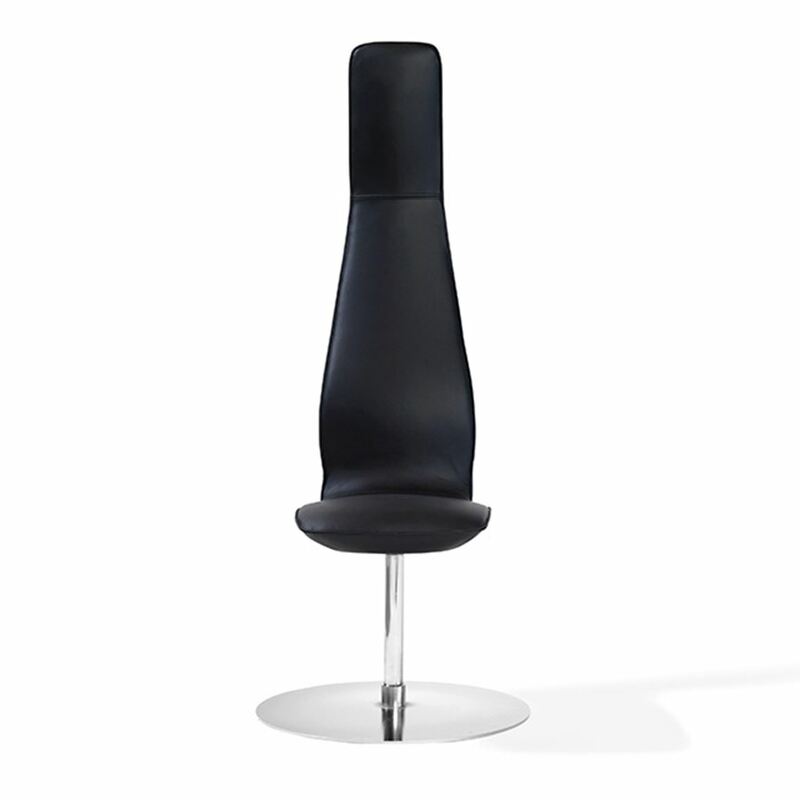 That’s why “Poppe chair” has a width only thirty-three centimeters. 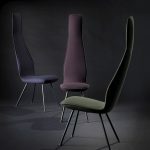 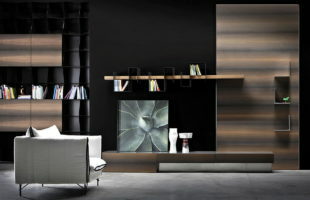 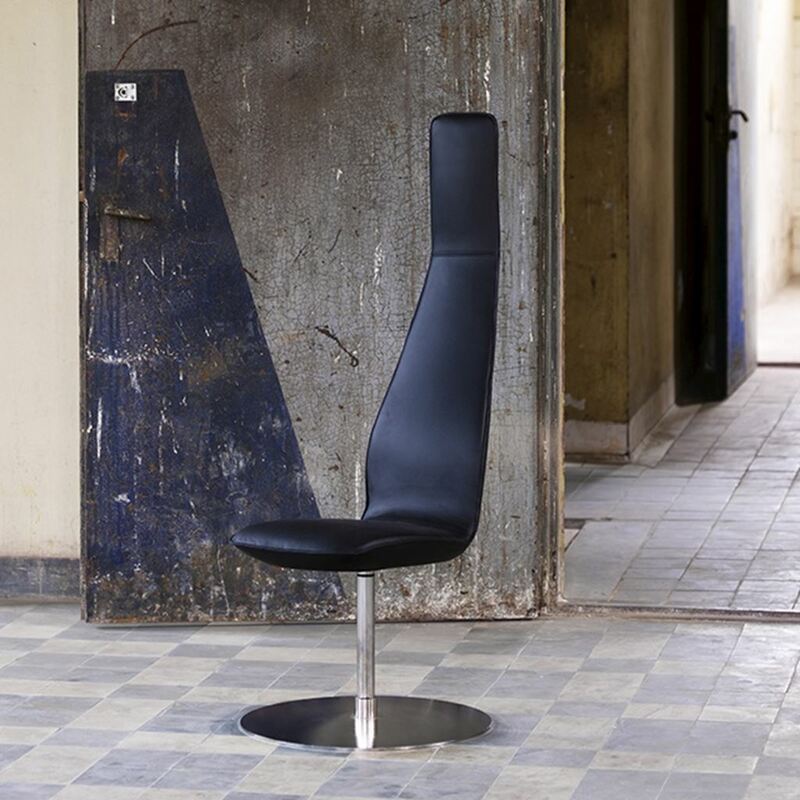 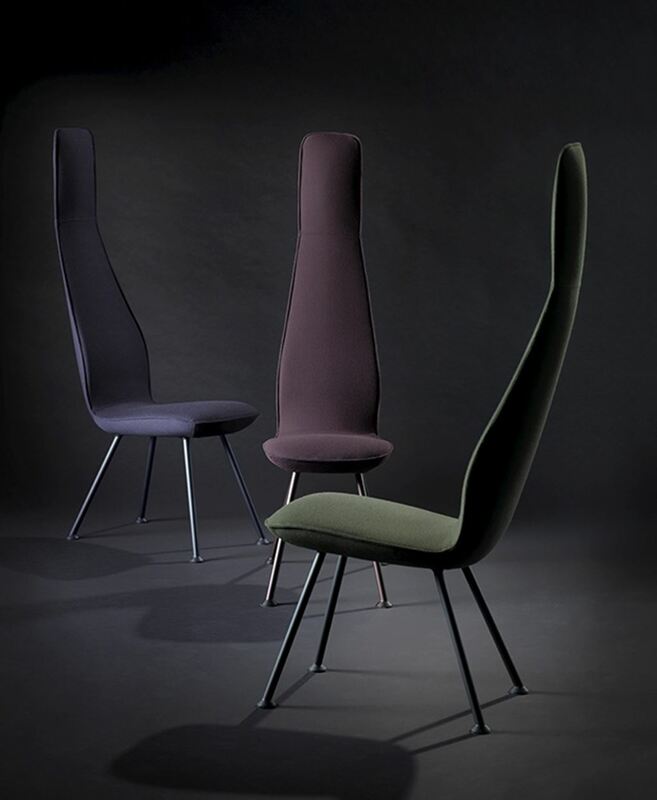 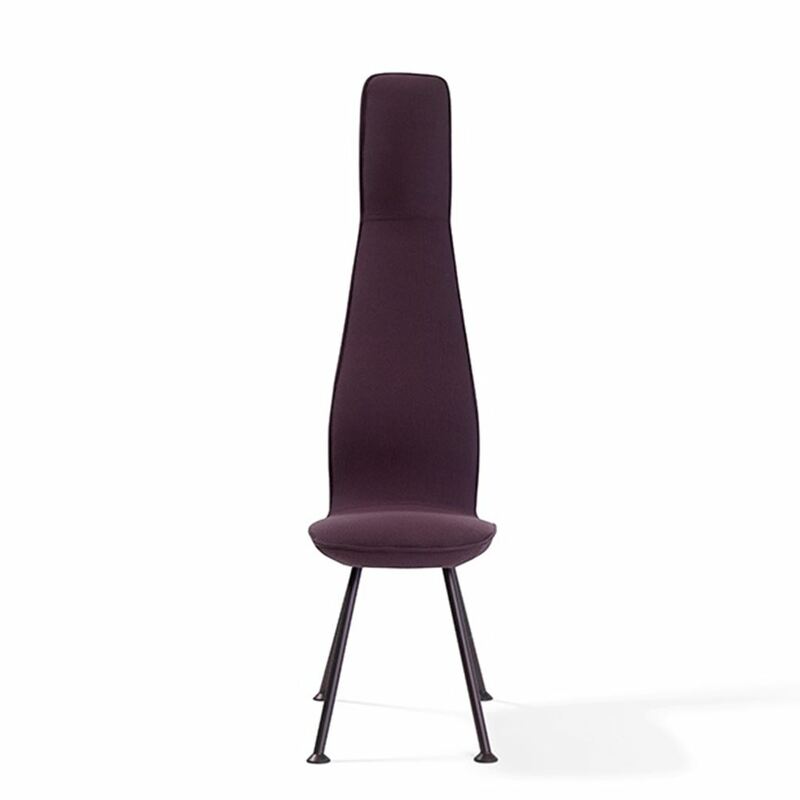 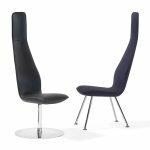 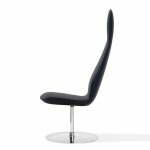 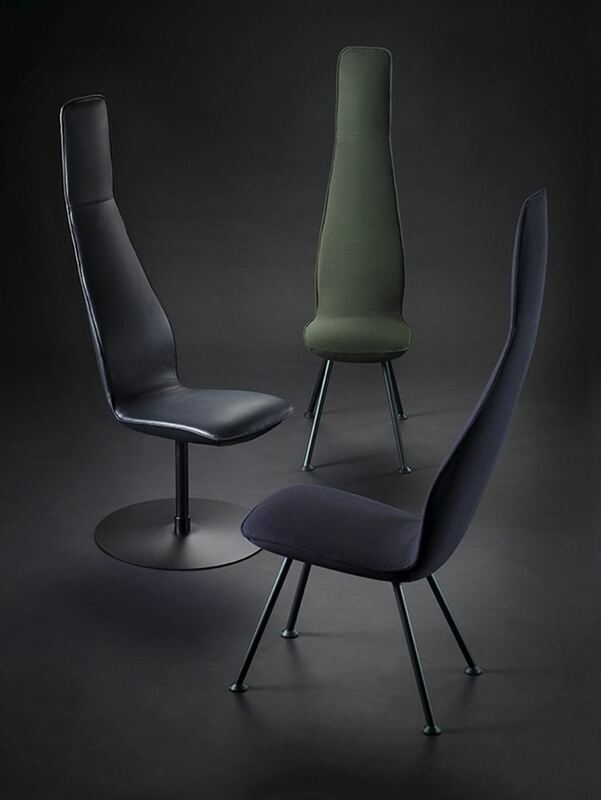 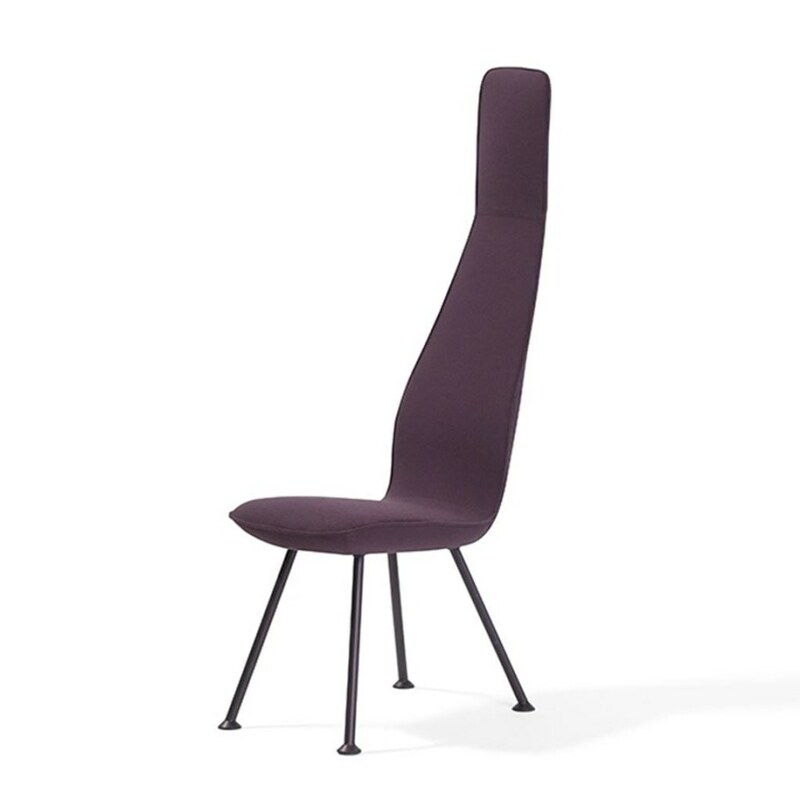 Another distinctive feature of this chair is its high and thin back, which makes the chair graceful and elegant. 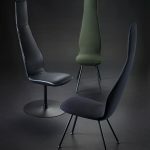 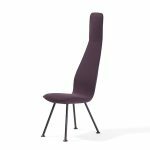 The designers Stefan Borselius and Thomas Bernstrand had the task to make the chair very narrow without losing its convenience and functionality.